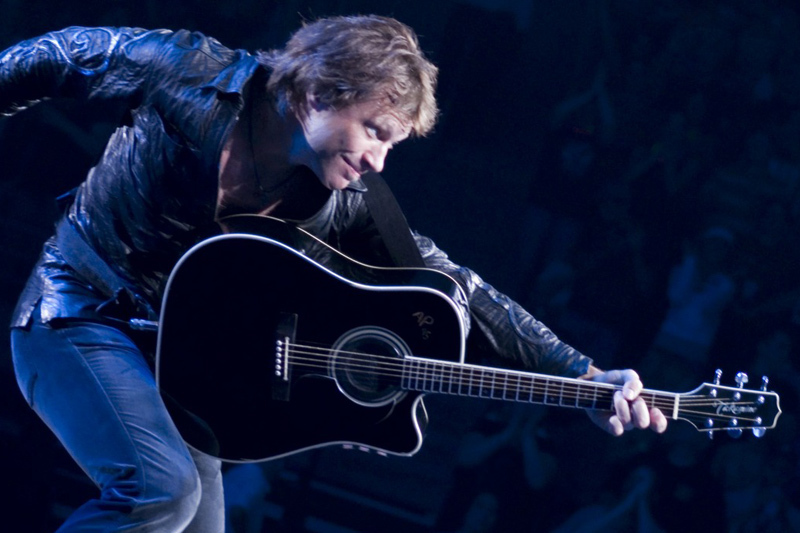 New 2013 U.S. tour dates just announced and Backstage JBJ members get first access to tickets! 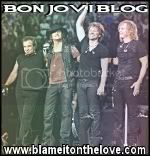 Not a Backstage JBJ member? Join here. To purchase Backstage JBJ Pre-sale Tickets & VIP Packages, join Backstage JBJ then click here.